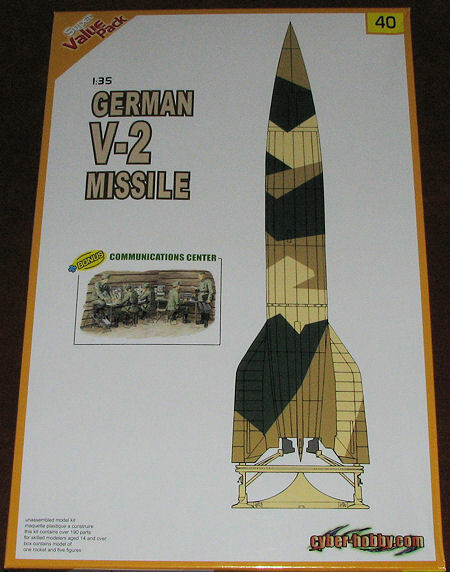 The V-2 rocket (German: Vergeltungswaffe 2, i.e. retaliation weapon 2), technical name Aggregat-4 (A4), was a short-range ballistic missile that was developed at the beginning of the Second World War in Germany, specifically targeted at London and later Antwerp. The liquid-propellant rocket was the world's first long-range combat-ballistic missile and first known human artifact to enter outer space. It was the progenitor of all modern rockets, including those used by the United States and Soviet Union's space programs. During the aftermath of World War II the American, Soviet and British governments all gained access to the V-2's technical designs as well as the actual German scientists responsible for creating the rockets, via Operation Paperclip, Operation Osoaviakhim and Operation Backfire respectively. The weapon was presented by Nazi propaganda as a retaliation for the bombers that attacked ever more German cities from 1942 until Germany surrendered. Beginning in September 1944, over 3,000 V-2s were launched as military rockets by the German Wehrmacht against Allied targets during the war, mostly London and later Antwerp and Liege. The attacks resulted in the death of an estimated 7,250 military personnel and civilians, while 12,000 forced labourers were killed producing the weapons. I dare say that there are few modelers who have not built a V-2 in at least some scale. Dragon's was the first Dragon kit I ever built and while not exactly parts intensive, made into a very nice model that I was pleased to display for many years until it succumbed to feline destructive forces and a concrete floor. Cyber-hobby has now reissued this kit in its Value Pack line. The kit is not complex at all with the majority of the construction involving the launch stand. This assembly even includes the small cranks used to level each of the legs prior to launch as well as the central blast deflector. Also part of the launch stand are the four stabilizer bars used to help keep the rocket properly aligned on the stand. To add value to the kit, Cyber-hobby has included a five figure "Communications Center" set. This includes not only the figures, but also a pedal operated power source, tables and radios. 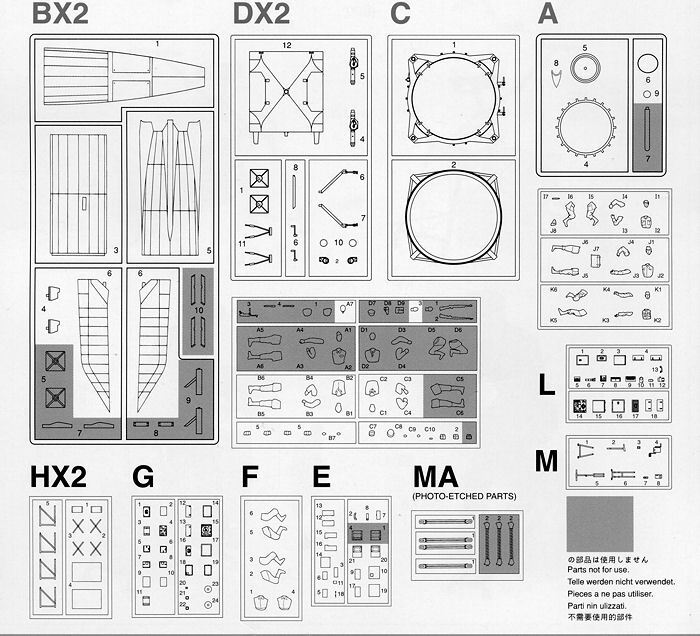 This set obviously has a number of optional parts that are not required, but it very much looks as if you might be able to cobble together a few more figures from it. The small photo etch fret is used for the figure set. Instructions are well done and half of the instructions are used for the construction of the figures. While the missile portion is standard kit, the bit with the figures is standard figures where it pretty much shows the figures complete with painting information. No decals are provided and the rocket itself is shown in the box art scheme. An omission is that only one side of the missle is shown so you are on your own when it comes to reserching what the other side looks like. Those fortunate enough to own the Classic Books volume on the V weapons will have a number of schemes from which to choose. It is nice to see this kit reissued. Like all of the Value Pack kits, it is not an updated mold, but does have the benefit of an excellent figures set to go along with it.